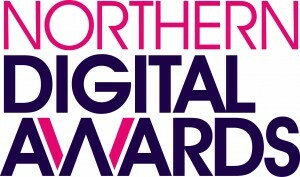 The Northern Digital Awards returns to Yorkshire for a fourth year in January - and the deadline for entries is fast approaching. In recognition of the growing stature of the event, this year there are 30 categories to enter, up from 21 last year, spanning the full spectrum of the region's digital industry. The closing date for entries is Friday November 3rd, with the shortlist announced in December. Here's the direct link to the entry form. Last week its sister event, the Northern eCommerce Awards, attracted a sell-out crowd to Manchester Cathedral.